There is one learning style that is absolutely essential if young children are to learn effectively. Children demonstrate their love of this approach on a daily basis often to the accompaniment of hair being torn out by frustrated parents. Young children are ‘hands on’ learners. Nothing is usually too hot or too heavy. This tactile approach to life in general is their way of discovering and processing information about the world around them. “Children are born true scientists. They spontaneously experiment and experience and re-experience again. They select, combine, and test, seeking to find order in their experiences - "which is the mostest? which is the leastest? They smell, taste, bite, and touch-test for hardness, softness, springiness, roughness, smoothness, coldness, warmness: they heft, shake, punch, squeeze, push, crush, rub, and try to pull things apart." Play is how children utilize this particular learning style. Play is one of the most powerful vehicles for facilitating learning. When you play with your child you are demonstrating how much you value them and enjoy their company. This helps build self-esteem and many studies now reveal that children with high emotional intelligence will outperform children with higher IQ but lower self esteem. In the UK questions are being asked regarding whether children are given enough time to simply play. The pattern seems to be that children are given more time to play during their early years in school but towards the middle years a more formal approach dominates their school day. This has been exacerbated by the relentless trend towards a test based education system that leaves little room for innovation and creativity. Emeritus Professor Barbara Prashnig argues that the tendency for state education to focus on a more formal, left-brain orientated approach to learning can have disastrous implications for a significant percentage of children, particularly boys, who tend to be predominantly tactile learners. These children often rebel against a system that has failed to accommodate their needs and a small but significant minority can exert a disproportionately disruptive influence within schools before eventually disengaging with the formal learning process altogether. This, asserts Professor Prashnig, has serious implications for us all. Craig Ramey of the University of Alabama appears to provide compelling evidence in support of this theory. "Seventy-five percent of all imprisoned males in America have poor school records and low IQs,” Ramey pointed out. “Tracing their backgrounds turns up a familiar pattern: They begin as children from disadvantaged families starting school academically behind. They don't know how to read or do basic math and because they are in poor systems they get little help. Growing frustration often turns into truancy, school failure, aggression and violence. . ."
Failure to engage these men at a young age has proved disastrous for them and the communities they live in. But this is not an issue confined to the USA. In the Forbury district of Dunedin in New Zealand, Barbara Prashnig conducted a radical experiment. A local school was on the verge of anarchy. In desperation the education authority turned to Professor Prashnig for help. Her immediate response was to request a complete change of staff and governing body. New staff would be trained in delivering the curriculum in a variety of teaching styles suited to the individual needs of the learner. I was privileged to spend a fortnight at the school observing Headteacher Janice Tofia and her staff successfully meeting the considerable challenges posed by what had been a badly failing school in an area where gang culture is a fact of life. If these methods can work in that situation they can work anywhere. Many teachers do not appear to know how to harness the power of play to effectively lead children to an understanding of math concepts. This is hardly surprising as teachers strive to meet externally imposed targets with little emphasis or guidance given on how to implement play based learning in the math class. There is more emphasis on ideology than pedagogy from politicians and consequently the text book and worksheet rule the day. 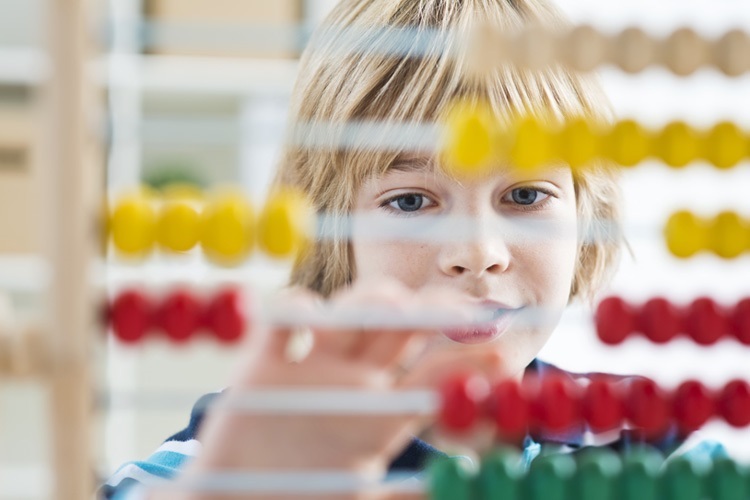 Until schools are allowed more freedom to adopt a more child-centred approach children will continue to struggle with maths and many will ultimately disengage from learning altogether. Is this the fate your child could face? More to the point, are you prepared to take that risk? 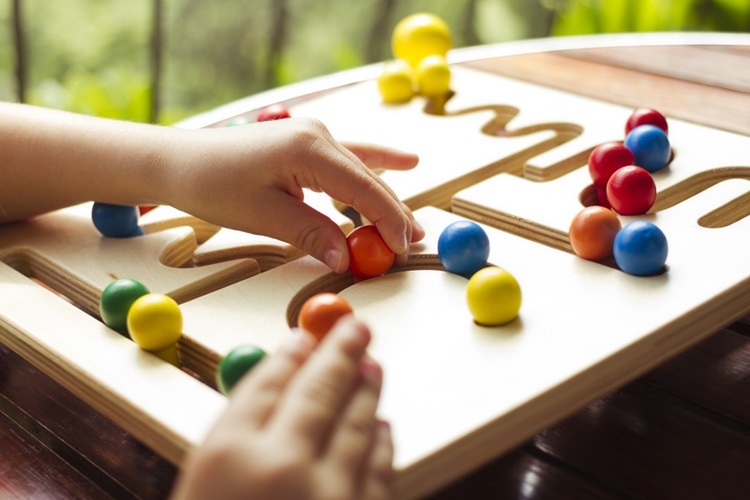 What is needed to teach maths concepts through play is a clear and progressive framework and the commitment of a parent or teacher to guide, direct and pose the challenges that will create a stimulating, stress free but highly challenging learning environment. With this in place teaching and learning maths can be extremely fulfilling on many levels. Criticism is pointless if there is no clear alternative to offer. In future posts we shall explore an approach that provides a clear path of progression but one which children can take at their own rate of development and one that is unique to them as individuals. No more being led blinkered down the same well trodden narrow path. Phil Rowlands is a semi-retired head teacher and author of educational programmes and fiction.